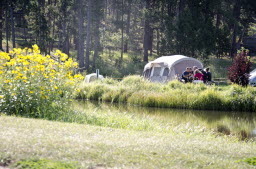 Welcome to your single source for photos, videos, news and facts regarding North America’s premiere camping venue. 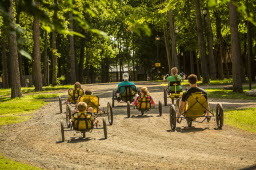 Kampgrounds of America (KOA) is the world’s largest system of open-to-the-public campgrounds. 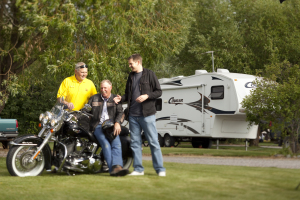 There are more than 500 KOA campgrounds. 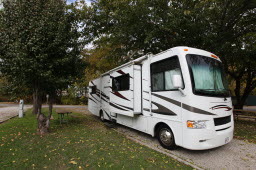 There are KOA campgrounds in nearly every U.S. state (except Hawaii and Rhode Island) and in the Canadian provinces of British Columbia, Alberta, Manitoba, Ontario, Quebec, New Brunswick, Nova Scotia, Prince Edward Island and Newfoundland. 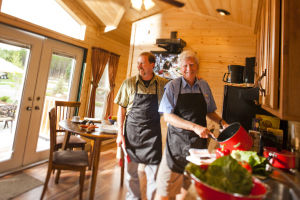 As the industry leader in outdoor hospitality, the KOA Family of Campgrounds – KOA Journey®, KOA Holiday®, and KOA Resort® – offer sites and amenities designed for every type of camping experience. 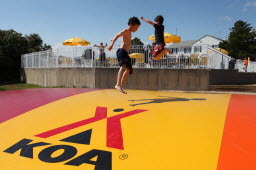 KOA is a franchising company, and each KOA franchisee owns and operates their own campground while taking advantage of KOA’s marketing and operational support. 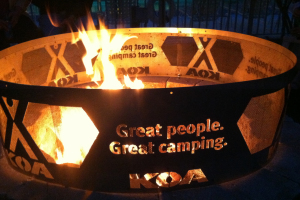 Feel free to take your time, look around and get a feel for what family camping at KOA is all about. 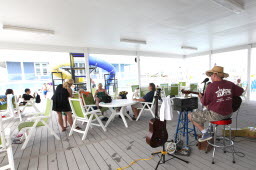 If you have questions or immediate needs, email KOA Vice President of Communications Mike Gast at mgastkoa@gmail.com. 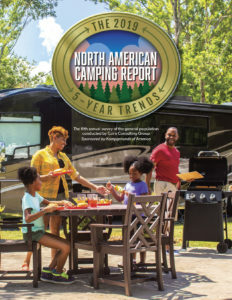 The 2019 North American Camping Report, sponsored by Kampgrounds of America, is now available for distribution and use by the media. 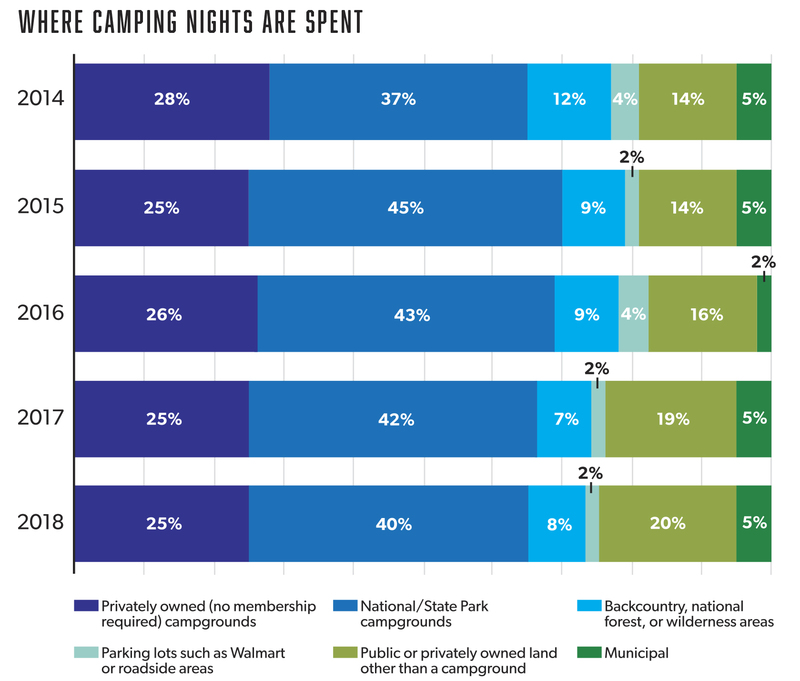 This industry-leading report details the camping habits and preferences of North America’s campers. 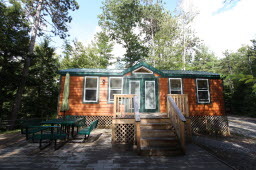 The report, now in its fifth year, is made available for viewing and downloading at this location on the KOA Pressroom. The 2019 Edition of the Report can currently be viewed and downloaded by clicking HERE. 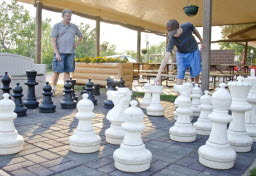 The 2015 Edition is available HERE. The 2016 Edition is available HERE. The 2017 Edition is available HERE. The 2018 Edition is available HERE. 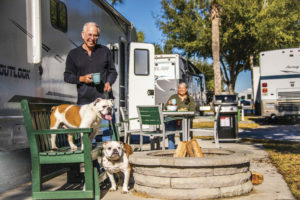 Kampgrounds of America, Inc. is pleased to offer assistance to journalists working on stories about the KOA camping experience. Please complete the questionnaire, which helps us gain a better understanding about the media you will be representing during your visit and your proposed story ideas. 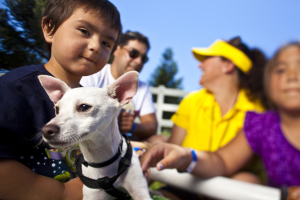 Due to the large volume of requests, we are only able to respond to and accommodate media who align with our target audiences and have a substantial readership or viewership. 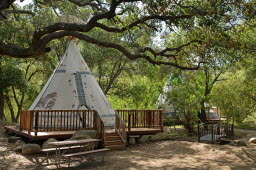 If interested, a Kampgrounds of America public relations representative will follow up within five (5) working days. If you are submitting this questionnaire within one month of your desired travel dates, we may not be able to assist you based upon evaluation, accommodation availability and coordination of all travel logistics. 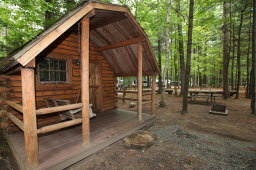 Thank you for your interest in Kampgrounds of America, and happy camping!